Hello, I’m interested in 20301 W Country Club Unit 328 and would like to take a look around. 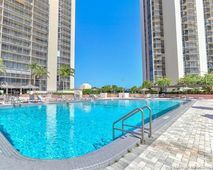 The details on 20301 W Country Club Unit 328: This condo located in Aventura, FL 33180 is currently for sale for $236,000. 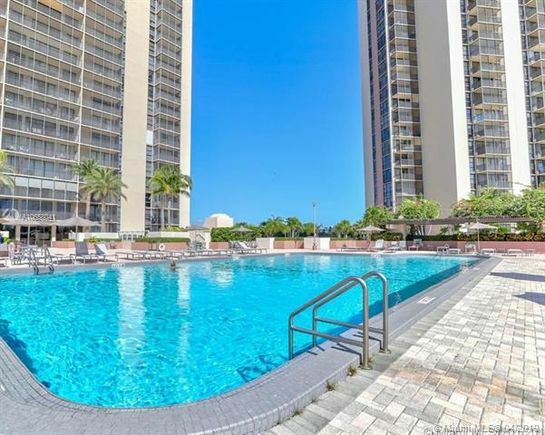 20301 W Country Club Unit 328 is a 1,138 square foot condo with 2 beds and 2 baths that has been on Estately for 3 days. This condo is in the attendance area of Aventura Waterways K 8 Center, Highland Oaks Middle School, Dr Michael M. Krop Senior High, Robert Morgan Educational Center And Technical College, and Air Base Elementary School.